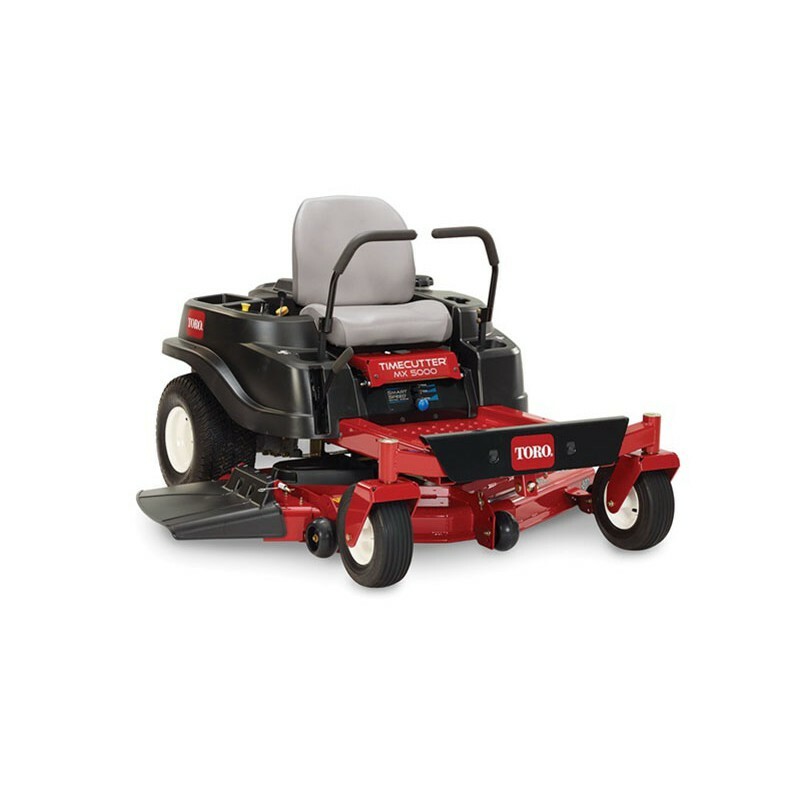 If you have a larger property and need to mow acreage then our range of ride-on mowers are perfect to help you comfortably and easily get a lush and clean-cut finish fast! 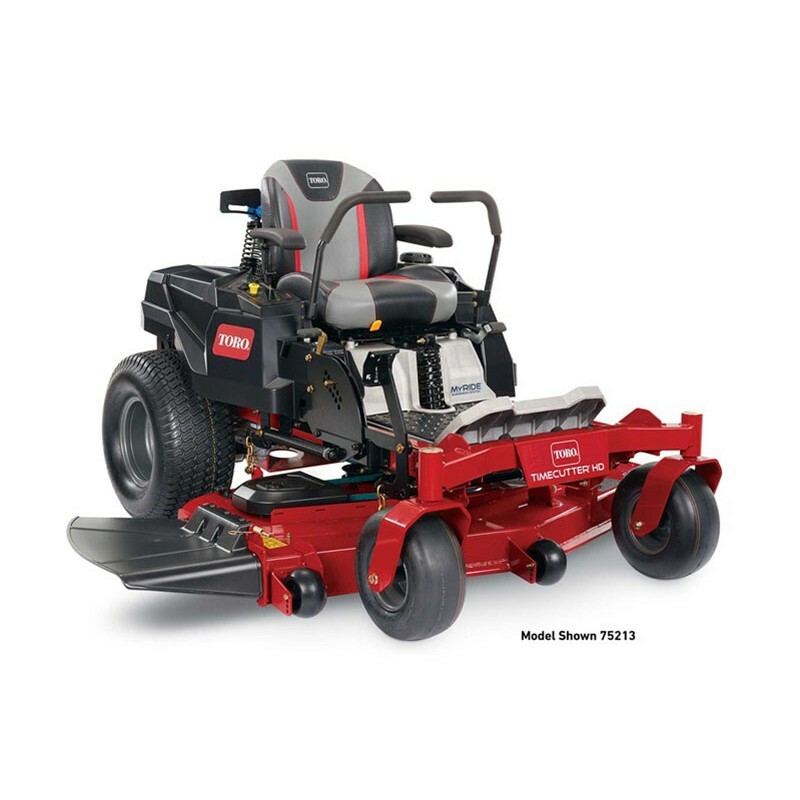 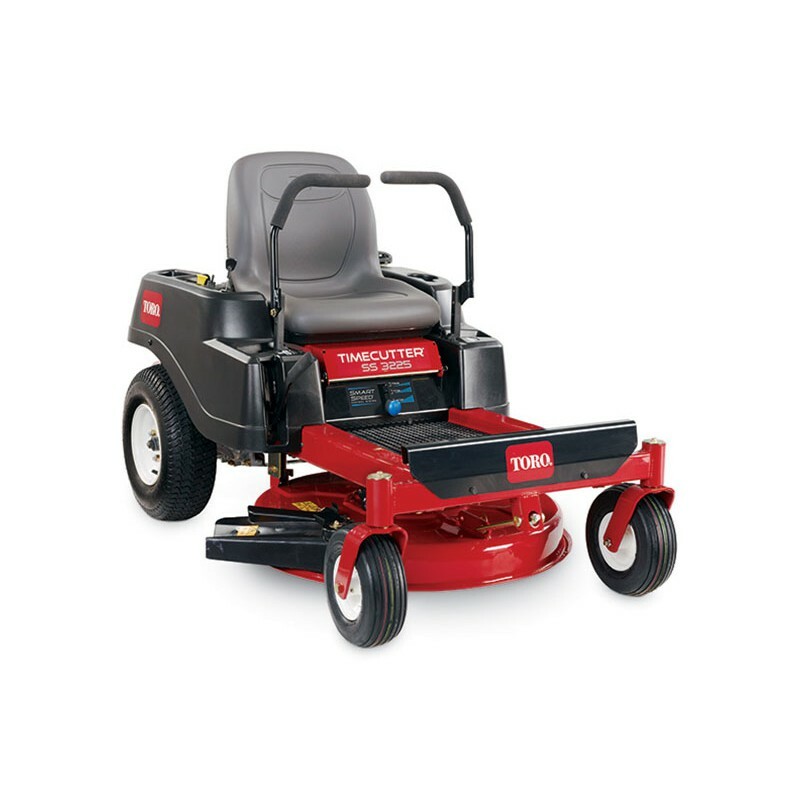 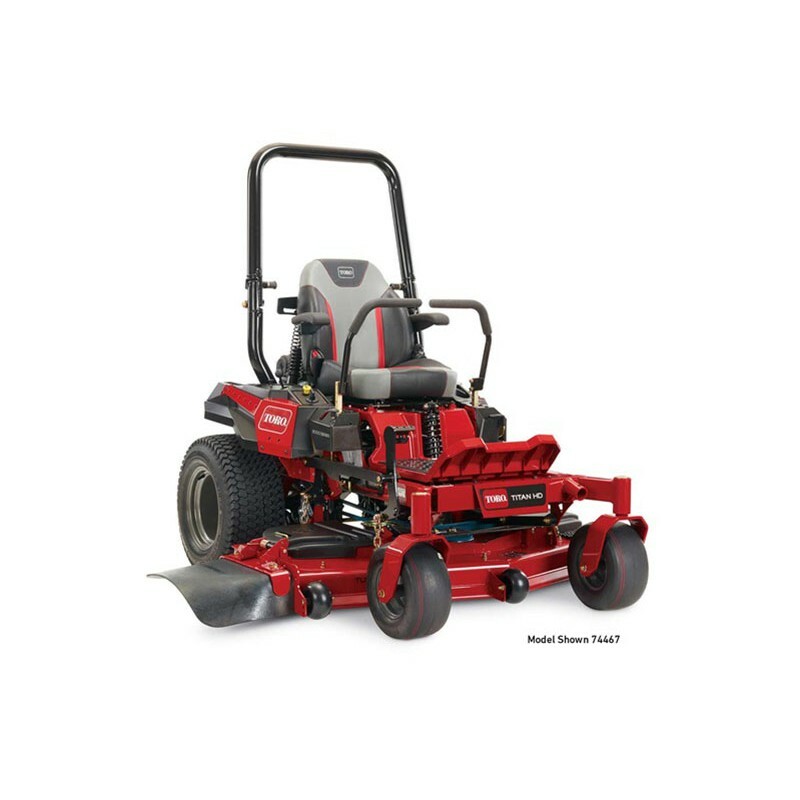 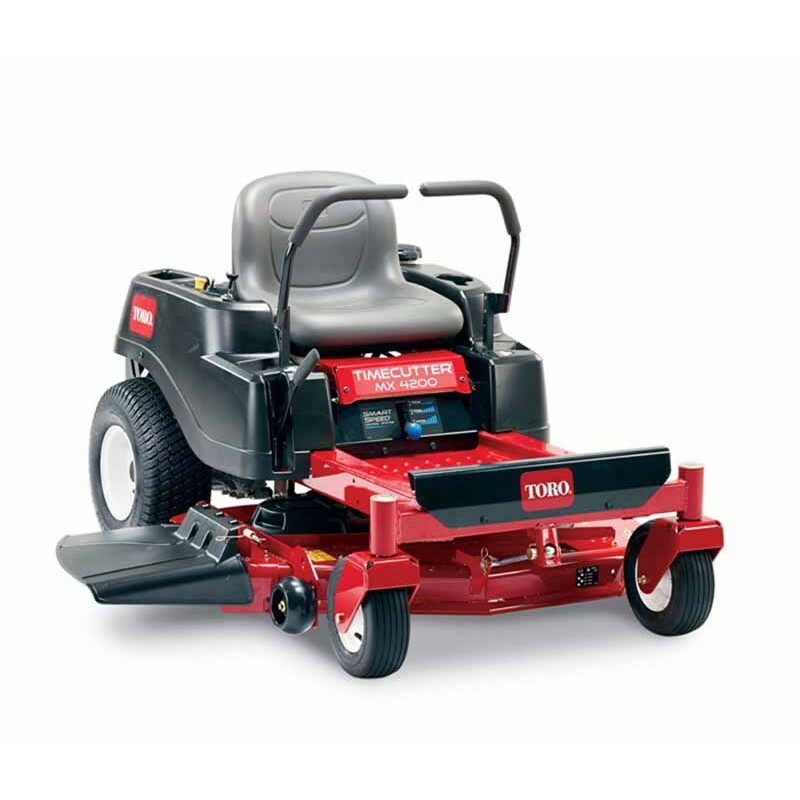 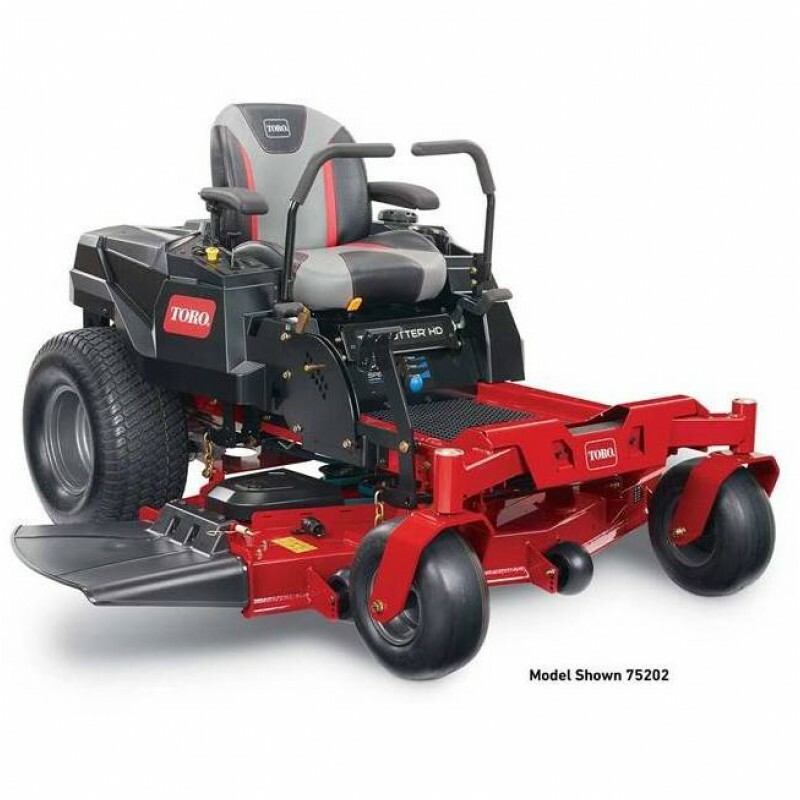 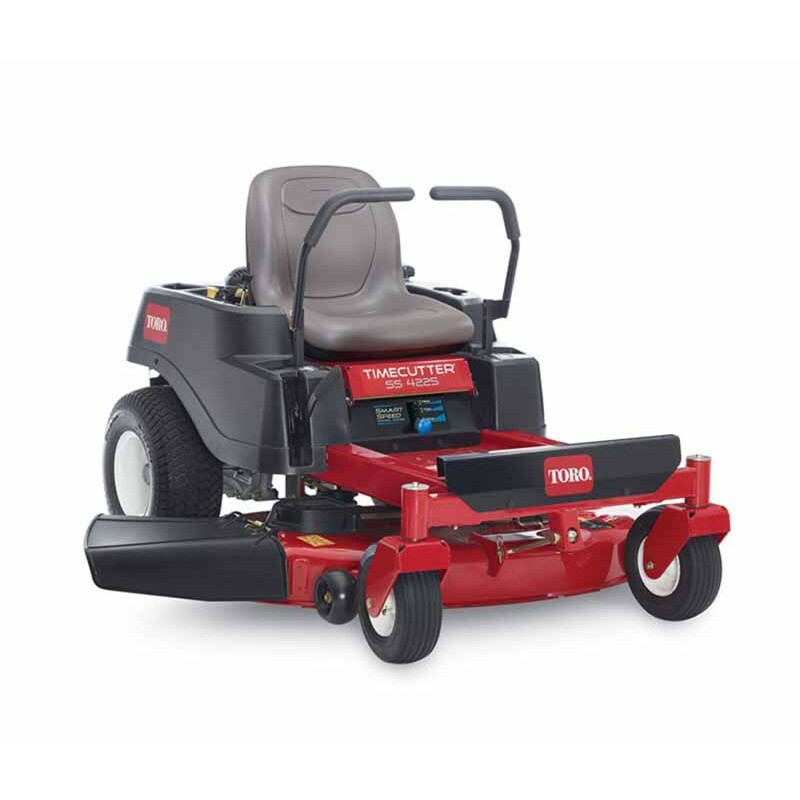 Whether you have tight corners to mow around, a flat area, steep terrain, or thicker brush then you have a choice of quality brands (see our Zero Turn range too) and features to suit your particular property. 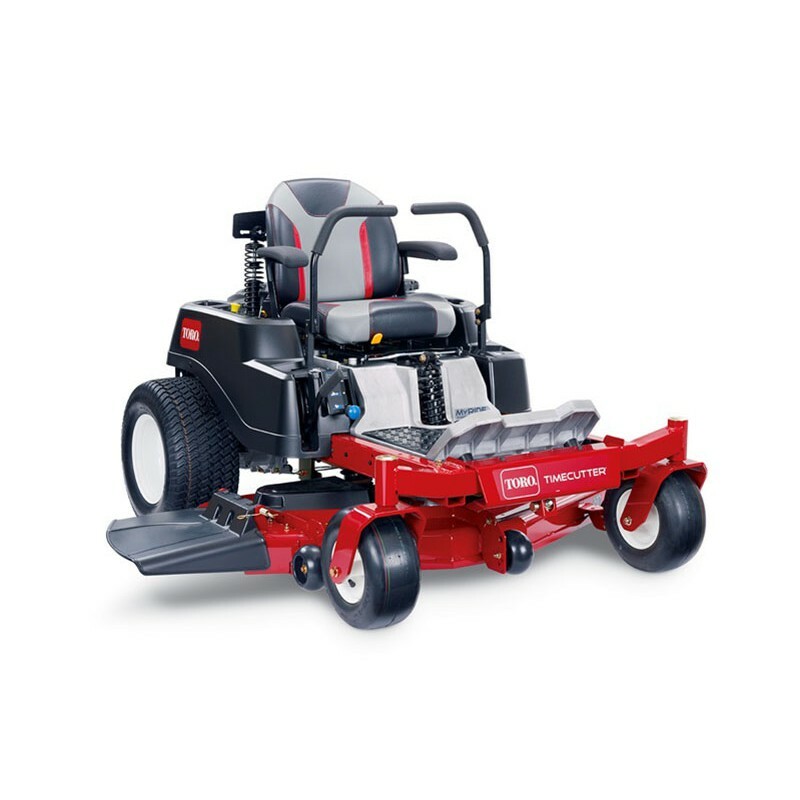 For agility, maneuverability, and high-capacity mowing you can’t go past our ride-on mower range. 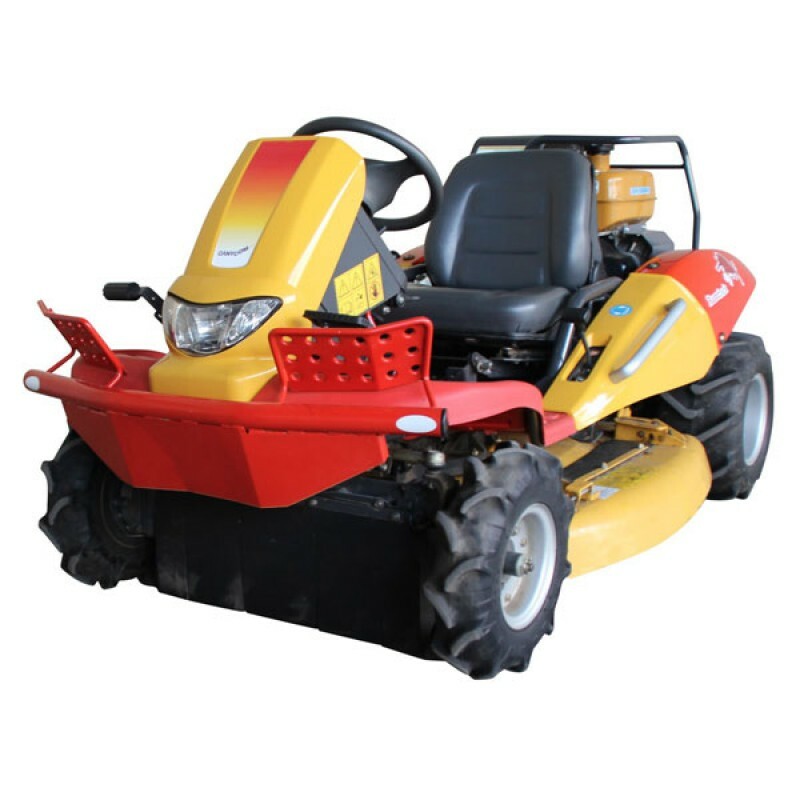 They are designed and built for Australian conditions to make sure larger residential landowners get a quick and easy cut with a professional finish. 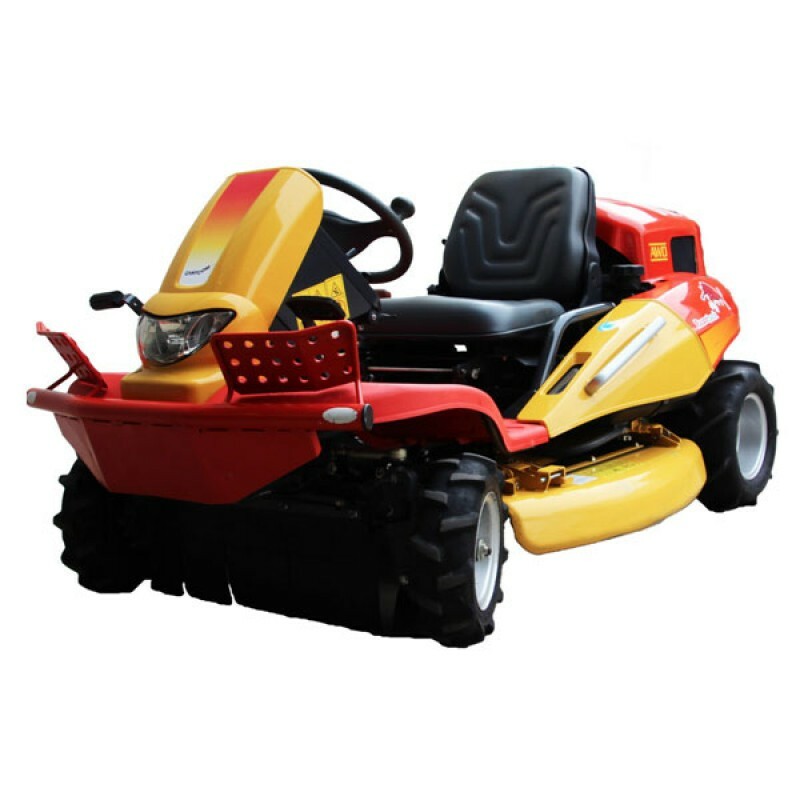 Overview: The first of Razorback's "Big Twins" - the CMX186 has a twin cylinder, chain driver, overhead cam shaft engine that develops 18 h..
Overview: This is the unit that created the original F1 chassis with all of the features that now denote the Razorback platform. 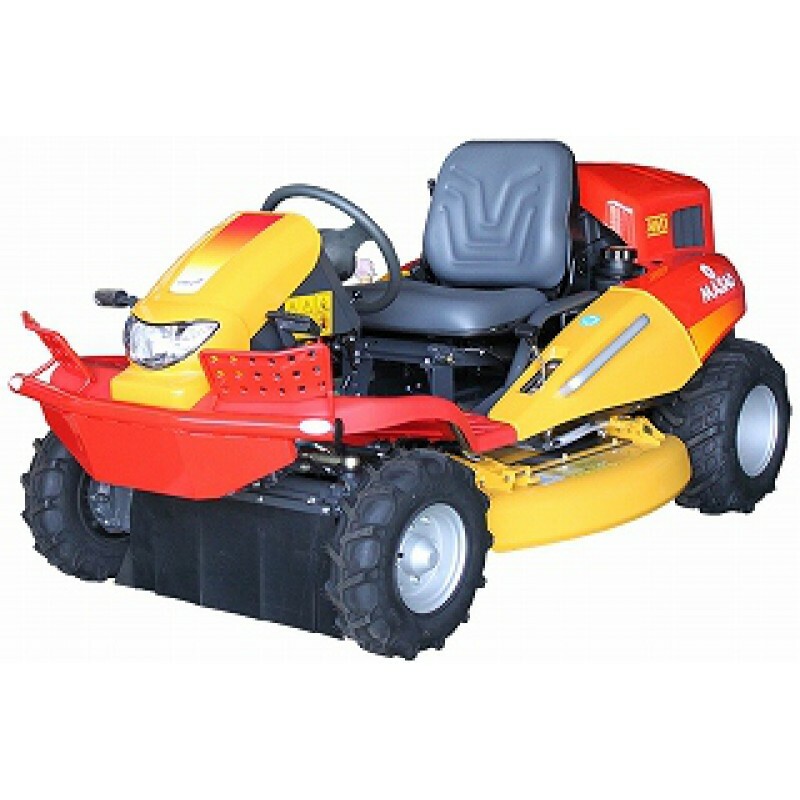 Prio..